The Indore-Patna Express train crash was a horrible human tragedy, but it appears it is unlikely to have a severe impact on the insurance sector. There are just 78 passengers eligible for making a claim for the November 20 accident, Indian Railway Catering and Tourism Corporation (IRCTC) said. All in all, 209 passengers bought travel insurance for the trip and 128 were eligible for a payout from the crash, the IRCTC said. The administrative authority also stated 50 tickets were cancelled before the trip, leaving 78 capable of making a claim. 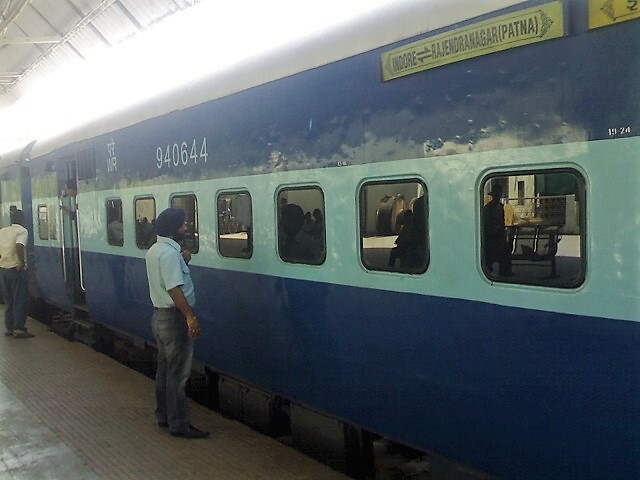 The Patna-bound train killed 150 people, five of whom were passengers. Seven were seriously injured and eight suffered minor injuries on board. The coverage offers 10 lakh in the event of death or permanent total disability, Rs 7.5 lakh for permanent partial disability, up to Rs 2 lakh for hospital expenses and Rs 10,000 for moving a body in the event of death or injury from a train accident for travellers or their families. The insurance isn’t mandatory. The IRCTC said in a press release it’s fast tracking the processing of payouts for survivors and the victims’ families. Claims for the five death cases have been conditionally approved by the corresponding insurance companies and they’ve been in touch with the families, India.com reports. Only one passenger filled out all the paperwork prior to losing their life while settlements for the remaining four deceased are being worked out with their legal heirs. Insurance companies are attempting to reach the seven seriously injured express riders for cashless hospitalizations or third party administrators. Almost half of the eligible passengers, 36, can’t be reached to work out the details of their settlements.